Singer/songwriter from Mono, Ontario (with roots in Alberta) influenced by many different genres including folk, indie, and alternative music with a blues element. 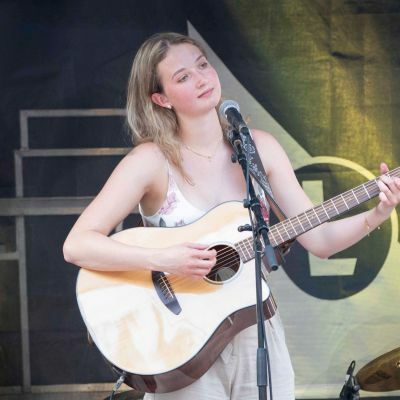 In addition to regular gigs, Emily performed at two music festivals including the Blues and Jazz Festival in Orangeville (June, 2018) and Summerfolk in Owen Sound (August, 2018). She recently released her first EP entitled ‘Long Gone’, a collection of 5 original songs.